The 10H blade is for the serious Contractor. 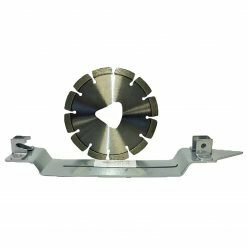 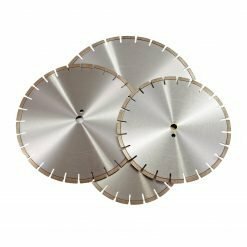 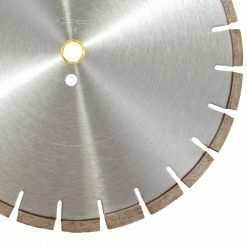 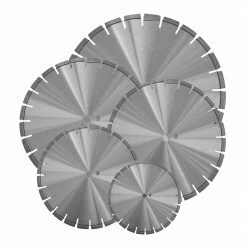 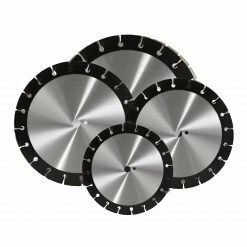 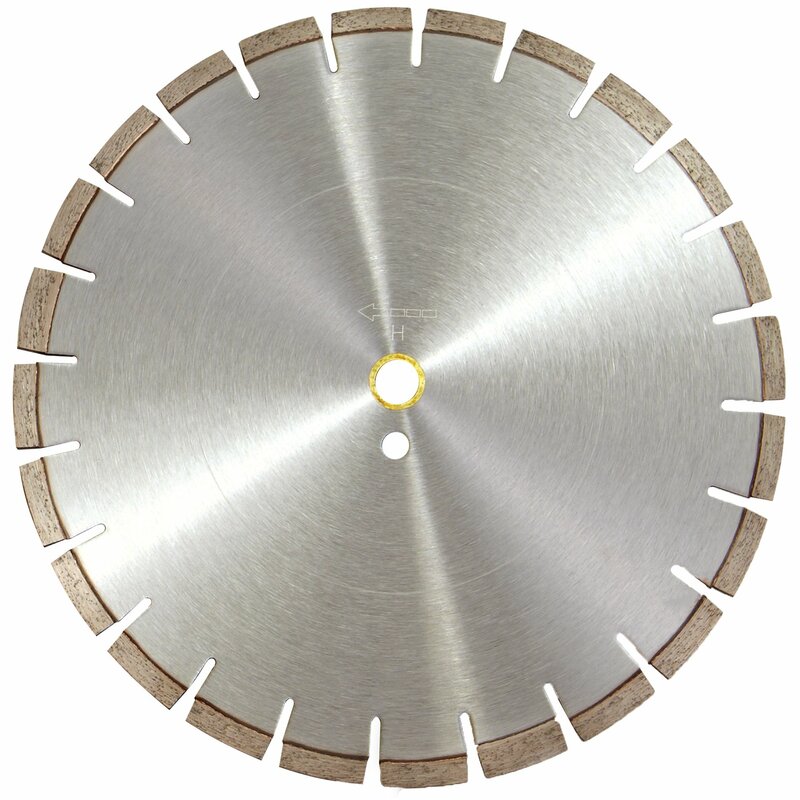 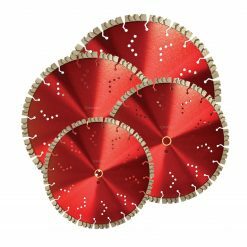 The perfect blade for a job that requires a blade to not only cut through some of the hardest of applications but provide the life, speed and consistency expect from a professional blade! 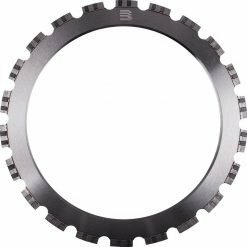 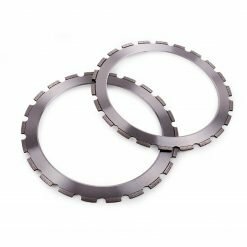 Laser welded with a 10mm Segment Height, with Undercut Protection. 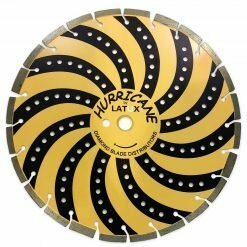 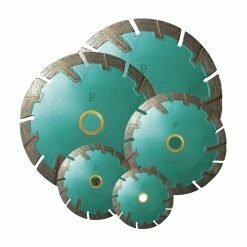 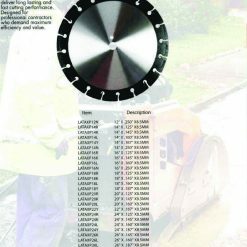 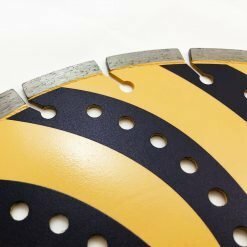 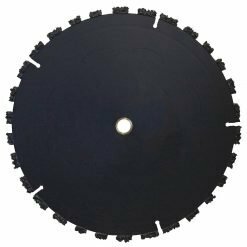 The 10H blade can be used on Cured Concrete, Reinforced Concrete, Concrete with River Rock, Asphalt, Asphalt over Concrete.